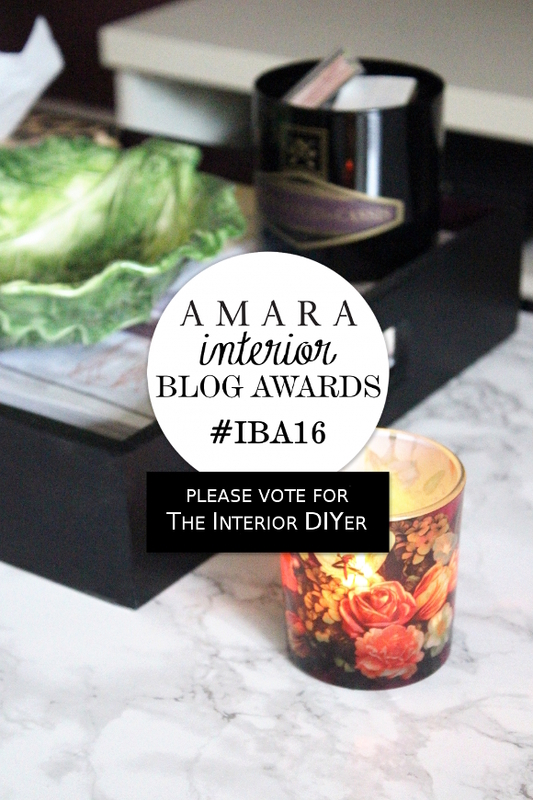 If you were brought here thanks to the Amara Interior Blog Awards, welcome! My name is Alex and as you will soon find out, I am very awkward in these situations. Genuinely without this trying to sound like a stereotypical speech, it is very humbling to even be nominated under such an award like the Amara’s. I’m happy enough to have just been nominated; end of. Thank you for your vote [that is if you did choose to vote for me – you should check out the rest of the nominees – srsly talented bloggers], and thank you to whoever nominated me in the first place. Normal sarcastic and unprofessional blogging shall now resume as normal.